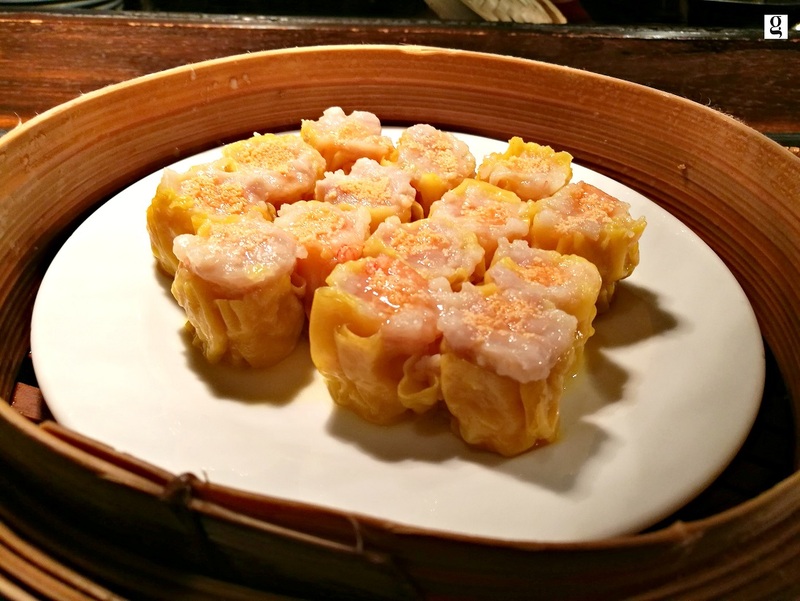 JW Marriott Bangkok has been bringing gourmet delight to foodies in Bangkok for decades. 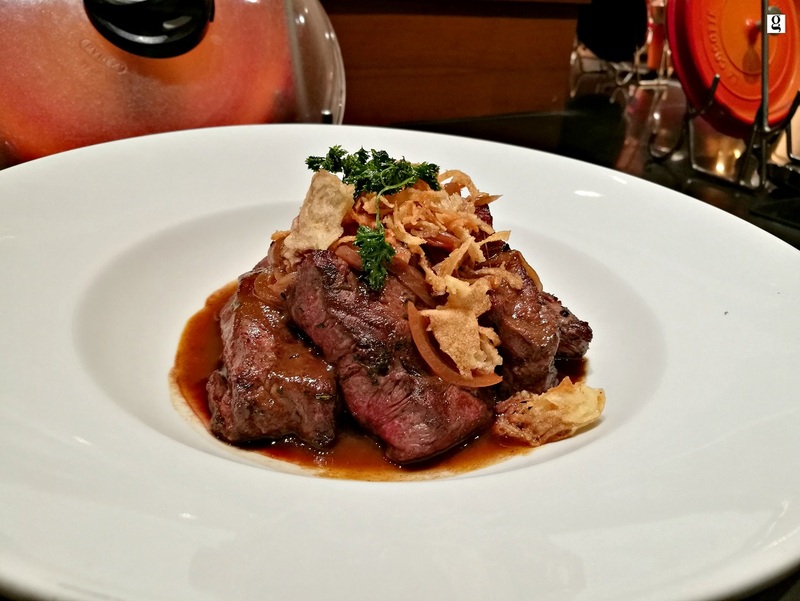 From the renowned and award-winning New York Steakhouse to the authentic Man Ho Chinese Restaurant and Nami Teppanyaki Steakhouse, JW Marriott Bangkok has remarkedly established an undeniable recognition for its high standard cuisines. 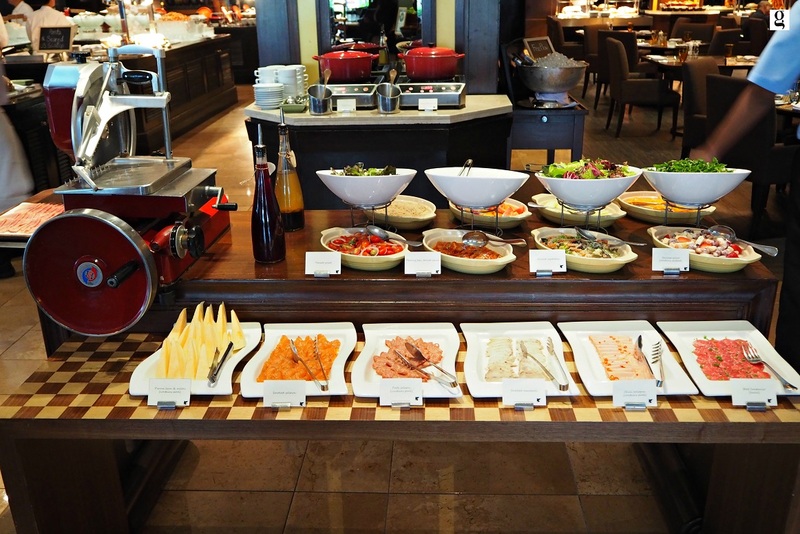 The Sunday brunch at the Marriott Café is no exception. 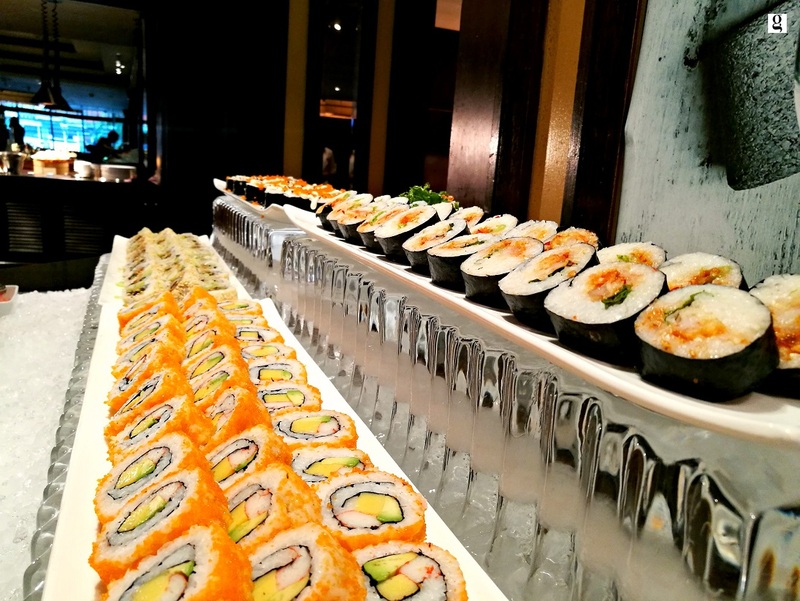 The Sunday brunch scene here is always full of happy vibes. 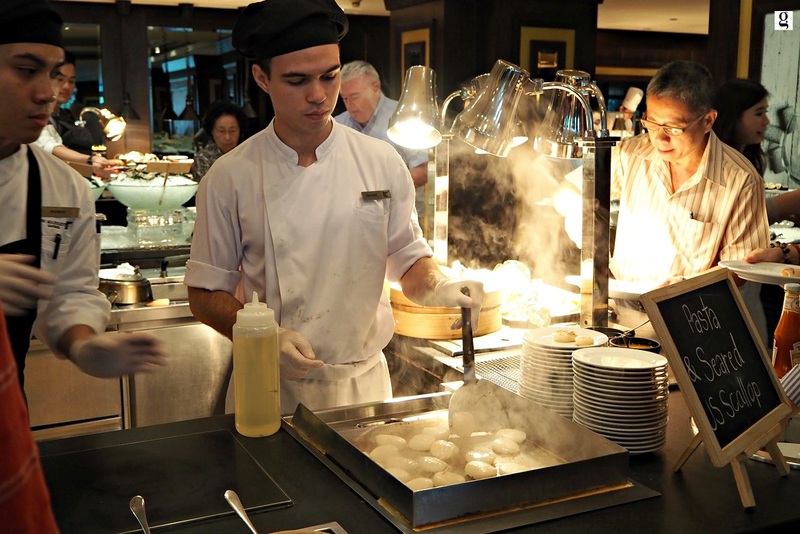 Families happily sharing food and laughter, chefs endlessly serving the delicious dishes to diners, and servers attentively provide services to diners at each table. 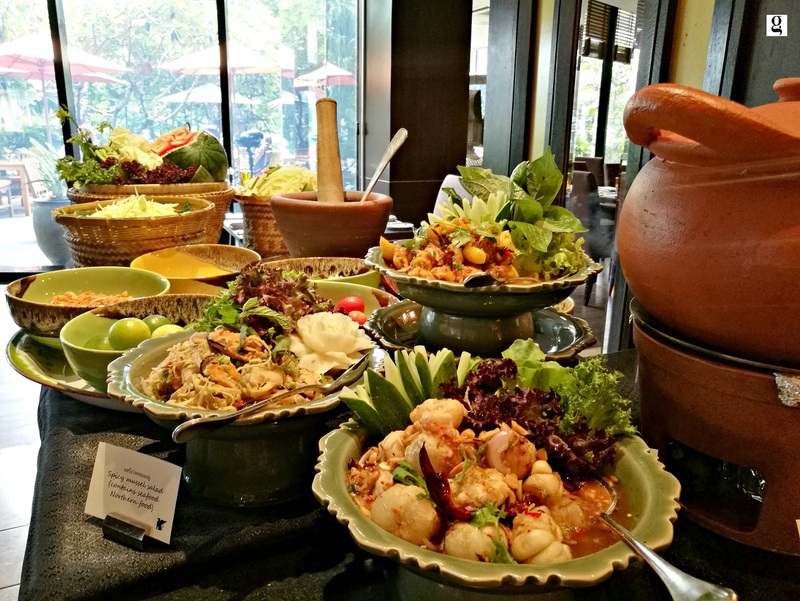 To Gourmet Bangkok, the Sunday brunch at JW Marriott Bangkok is one of the classic brunches in town. 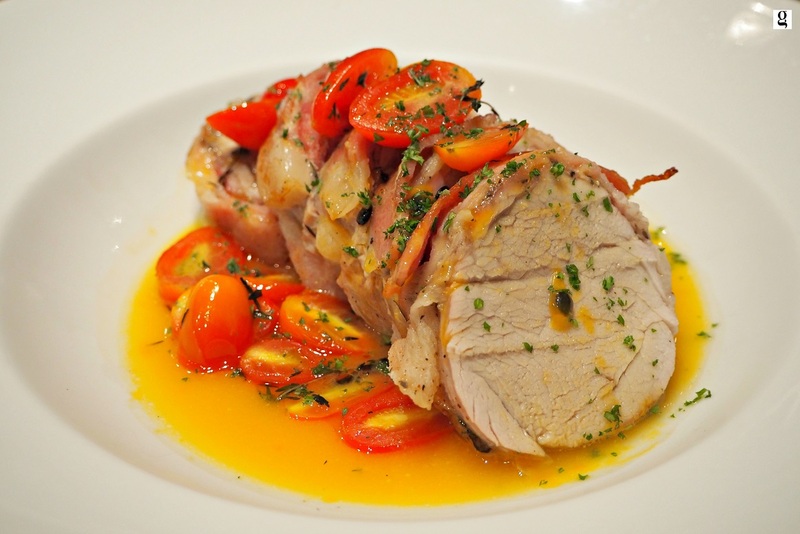 There is never a drop in the quality. 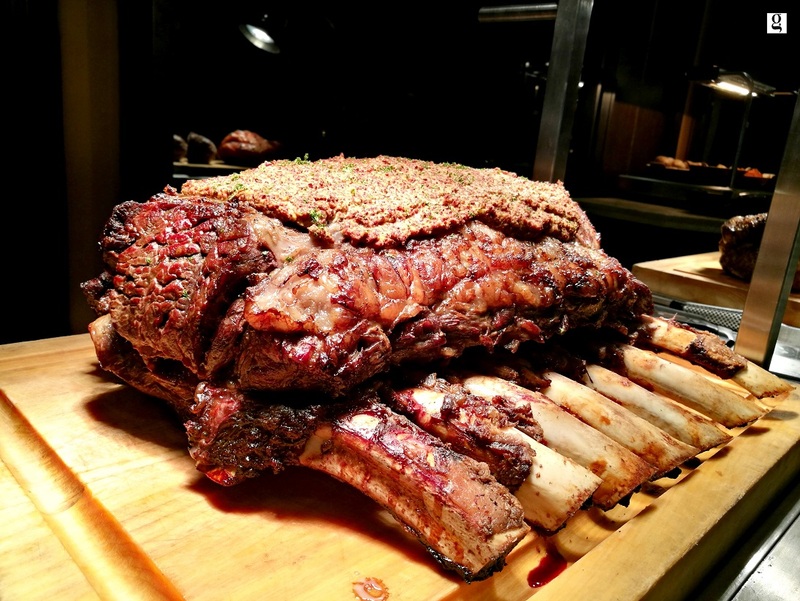 With the recent refinement brought by Executive Chef Kevin Thomson, the Sunday brunch at JW Marriott has become even more irresistible. 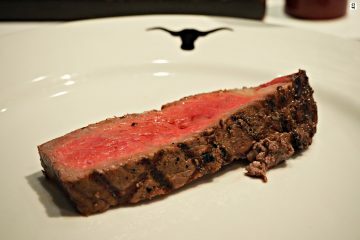 The refinement brought by Chef Kevin to the Sunday brunch is a welcoming success. 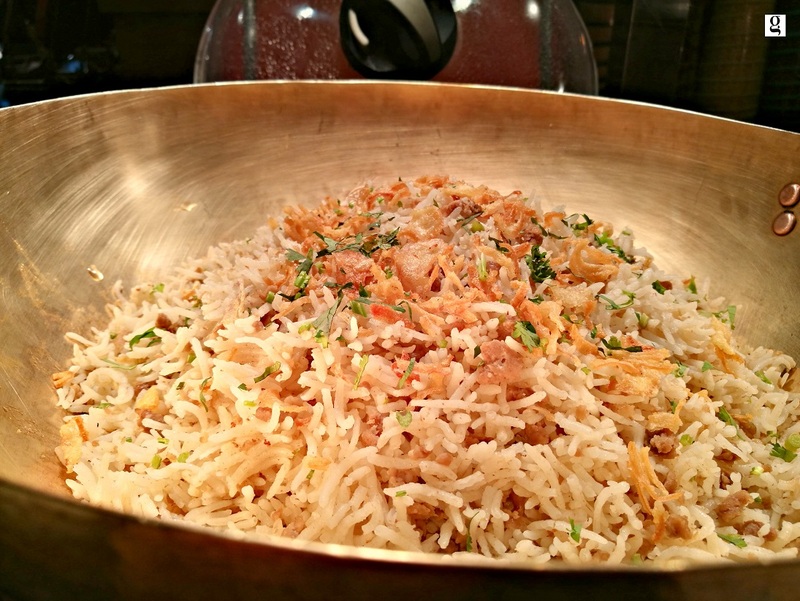 The moment I stepped into the dining area, my eyes glittered. 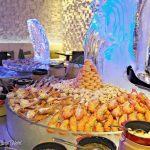 The buffet line is more extensive with live cooking stations for pasta and pan-seared Hokkaido scallops, Chinese delicacies, and many more. 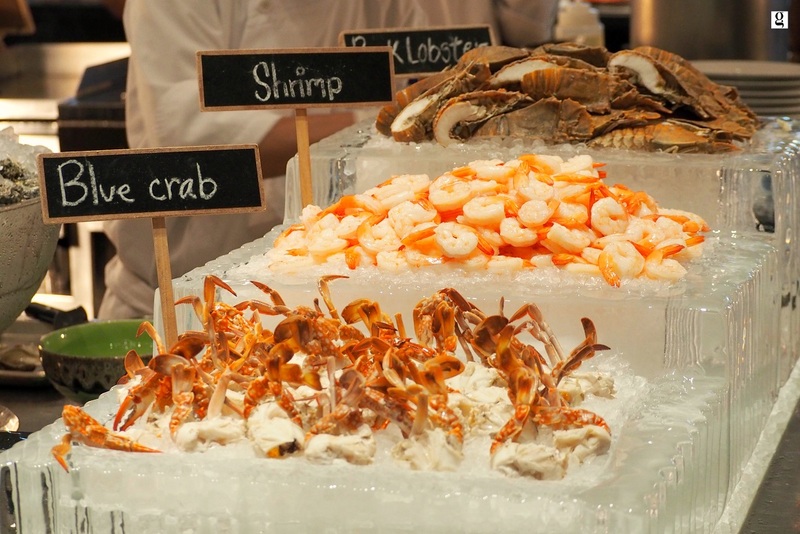 For those who love seafood, the seafood station at this Sunday brunch will not disappoint you. 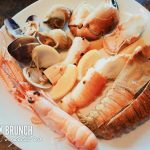 Seafood choices include river prawns, mussels, snow crabs, blue crab, shrimps and rock lobsters are available for diners, together with three kinds of oysters including Tasmanian, Ireland and Fine de Claire. 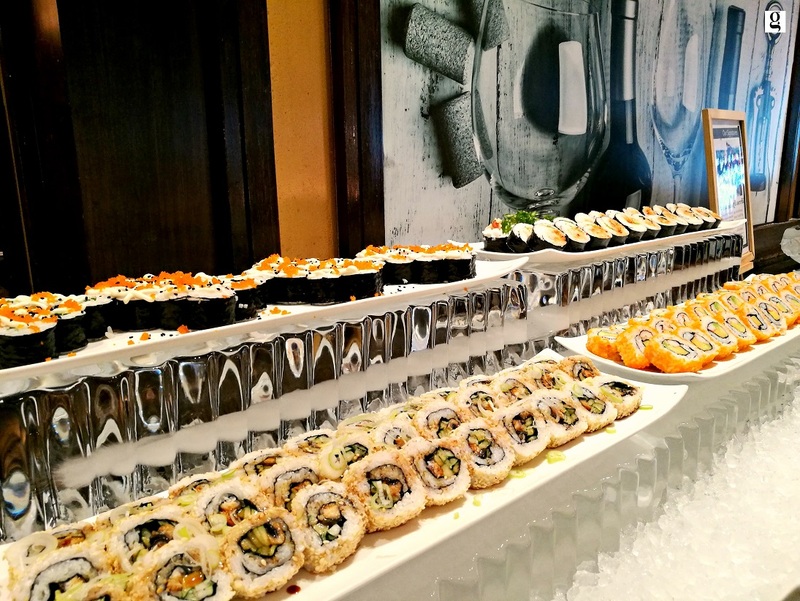 If I remember correctly, I should have had dozens of scallops. 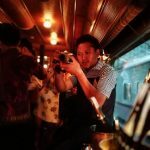 Every time when I walked past this station, its aroma and sizzling sound always dragged me back to ask for more scallops from the chef! 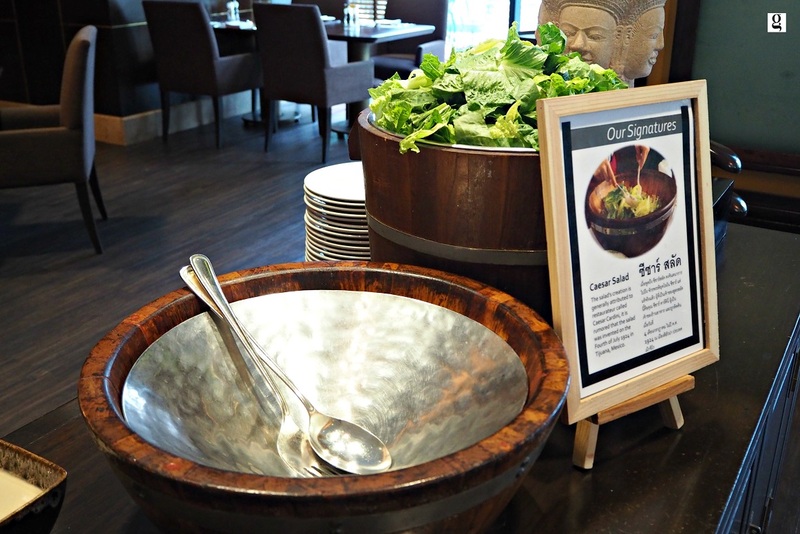 Despite the traditional Thai-style setup, I was surprised to have tasted an innovative Thai dish. 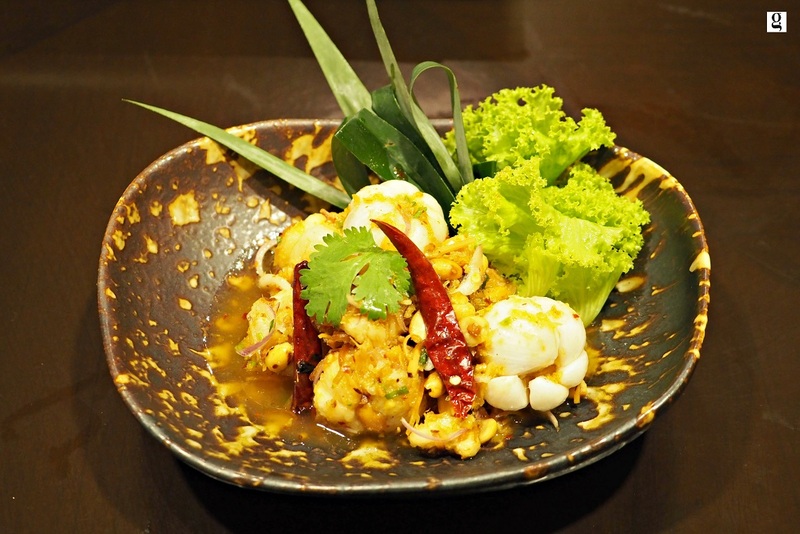 It’s Thai-styled spicy mangosteen salad (yum mangosteen). Although it is quite common to see fruits in yum dishes, it’s my first time trying yum mangosteen. 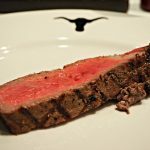 Personally, I think it tasted unique. 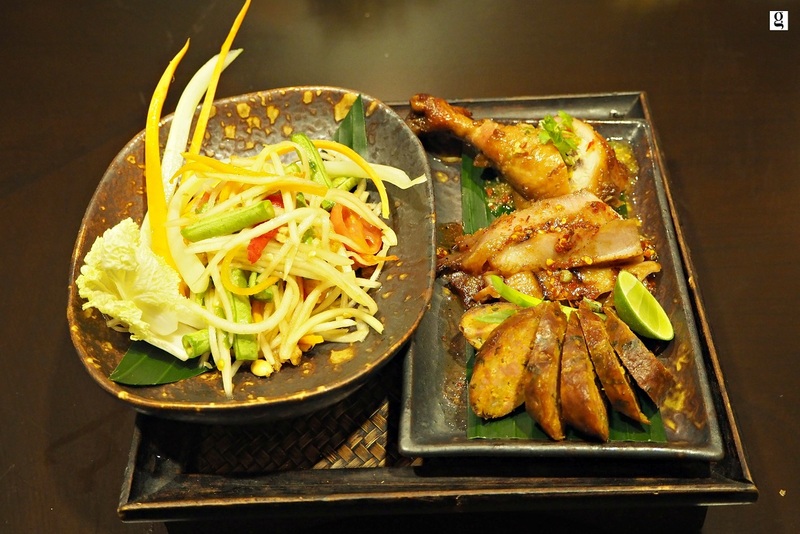 We also tried some popular Northeastern Thai dishes such as Som Tum, grilled Isaan sausages, grilled chicken and grilled pork. 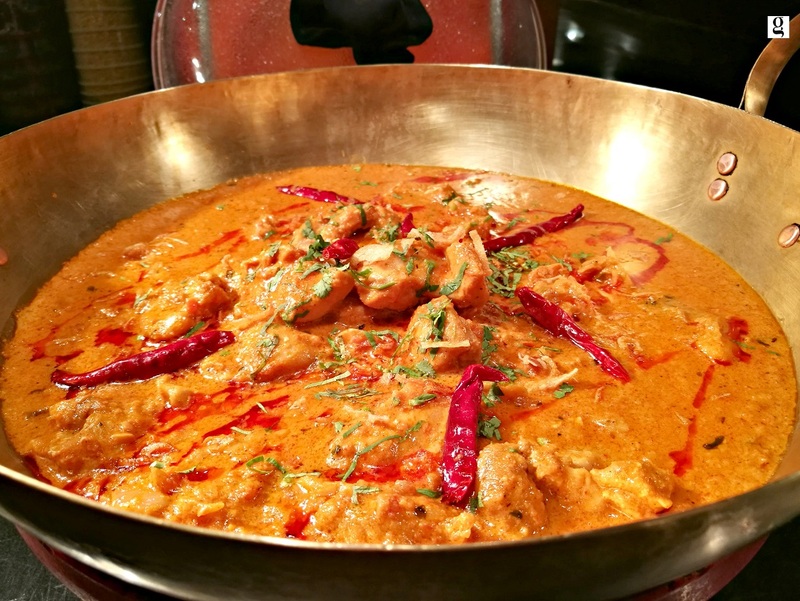 There were so many hot dishes including Chinese, Indian, and European; Halal or non-halal. 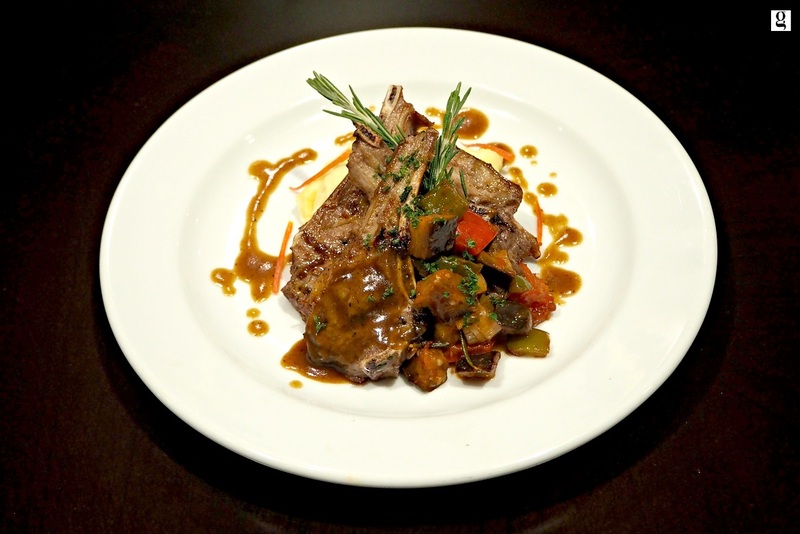 Must-try dishes include grilled lamb chop with balsamic gravy sauce and grilled beef oyster blade red onion sauce. You would never ever want to miss this station! 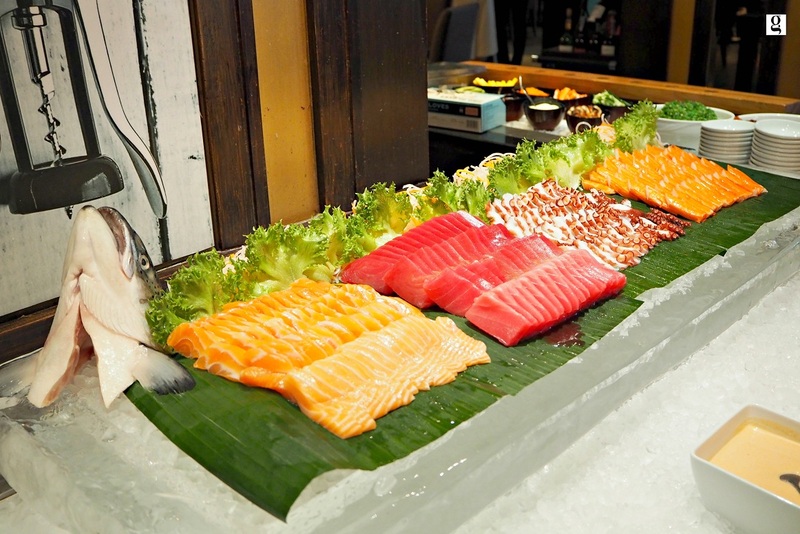 Despite sushi and sashimi, there are Japanese cold soba, Japanese salad and Temaki Sushi (hand-roll sushi). 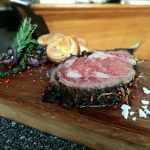 For meat lovers, this station will completely capture your hearts! 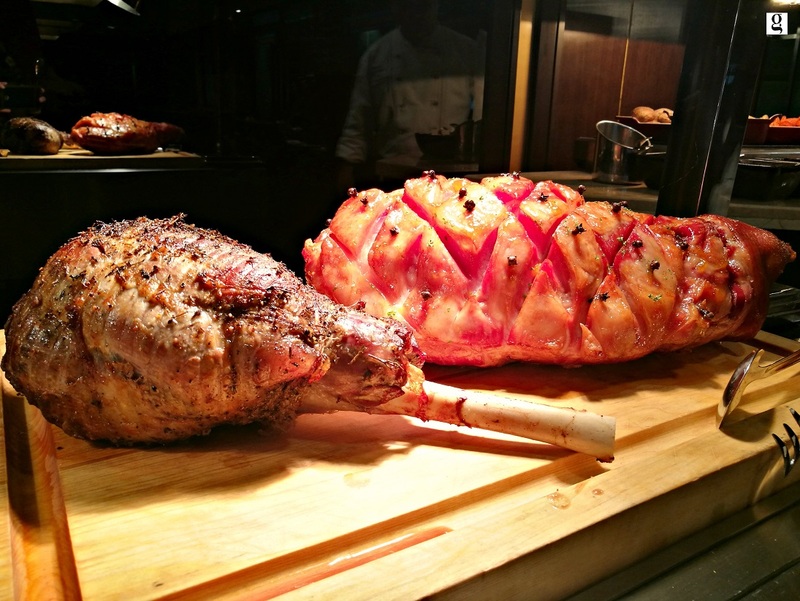 Scrumptious roast beef, lamb leg and ham! 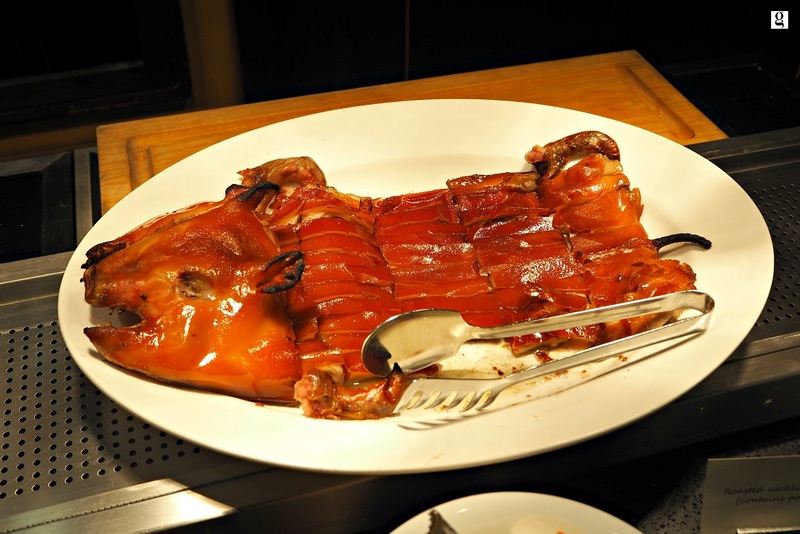 The suckling pig should not be missed! 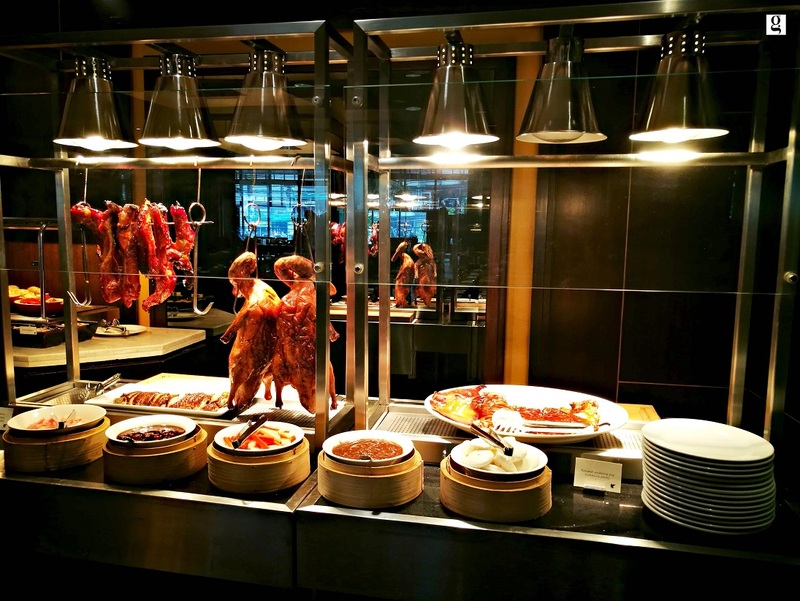 The cha-siu and roast duck, as well as the suckling pig, tasted very authentic! 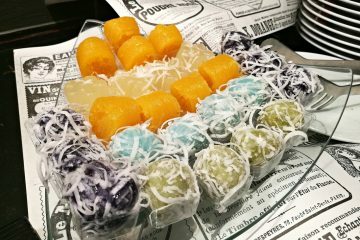 The taste reminds me of my hometown. 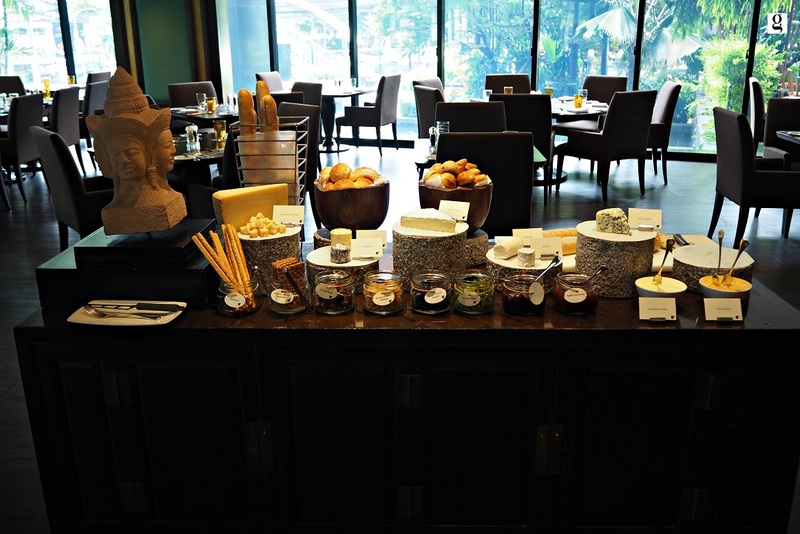 Quality cheese and premium cold cuts are served at this Sunday brunch! 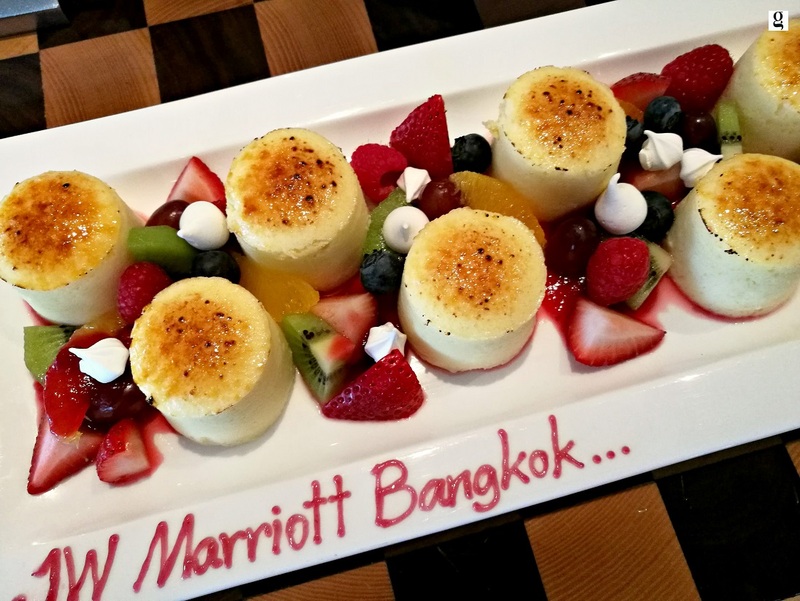 The dessert here will never let you down. 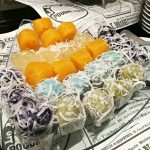 Both western and Thai sweets are prepared at its best! 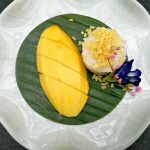 Their forever-classic dessert – mango sticky rice is one of the best in town. 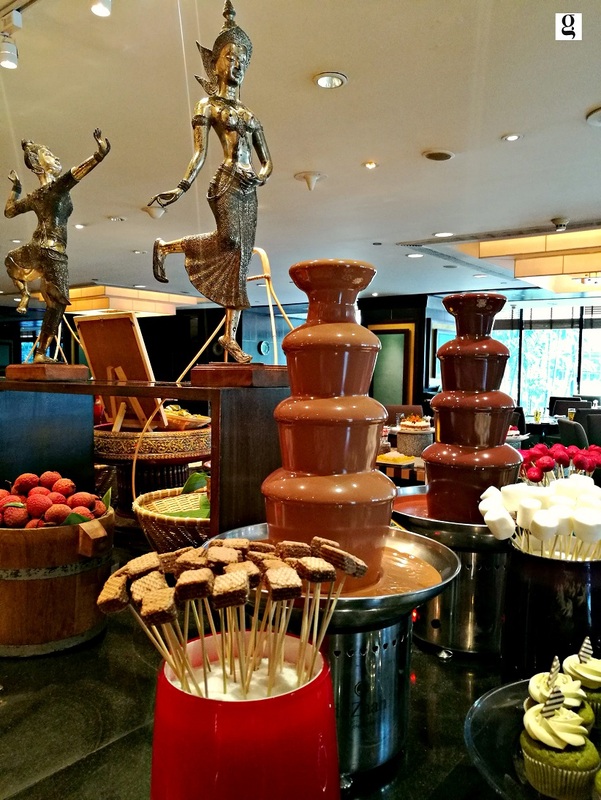 Don’t forget the chocolate fountains – dark and milk chocolate! 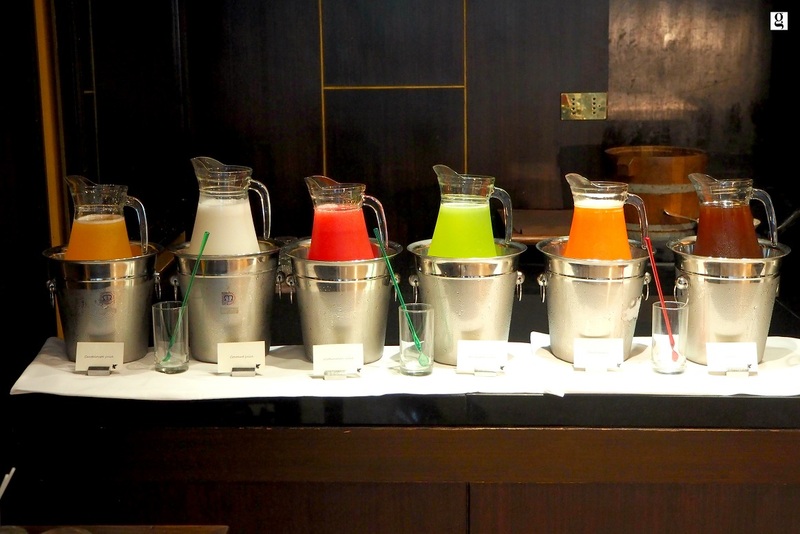 Fruit juices are available together with coffee and tea. 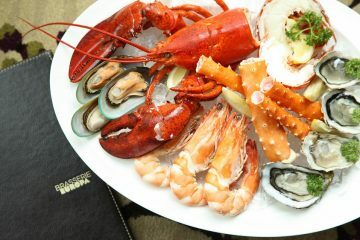 If you want some wine, just pay an additional THB 1,100++ to enjoy free flow of wine. 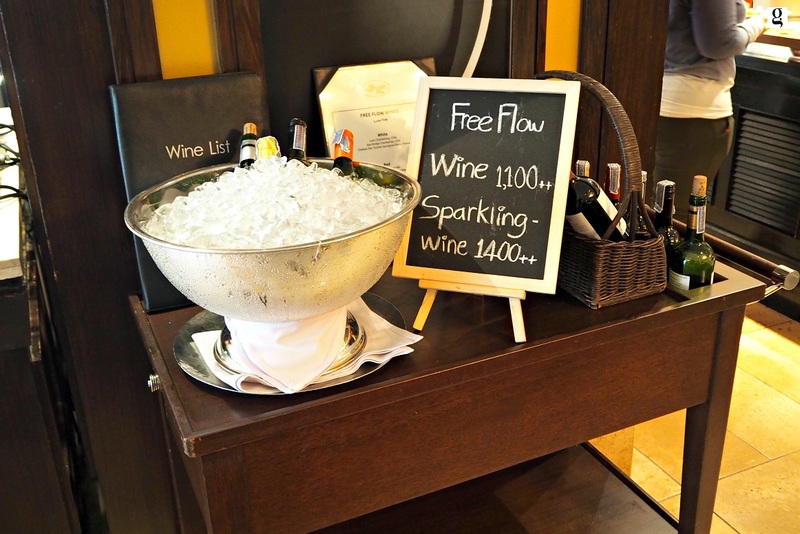 For THB 1,400++, you can enjoy free flow of sparkling wine. 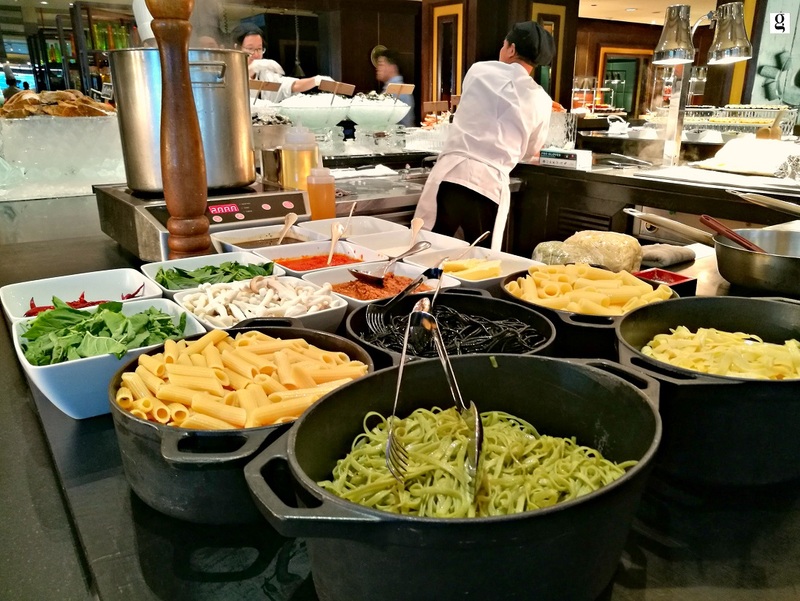 How much is the Sunday brunch at JW Marriott Bangkok? 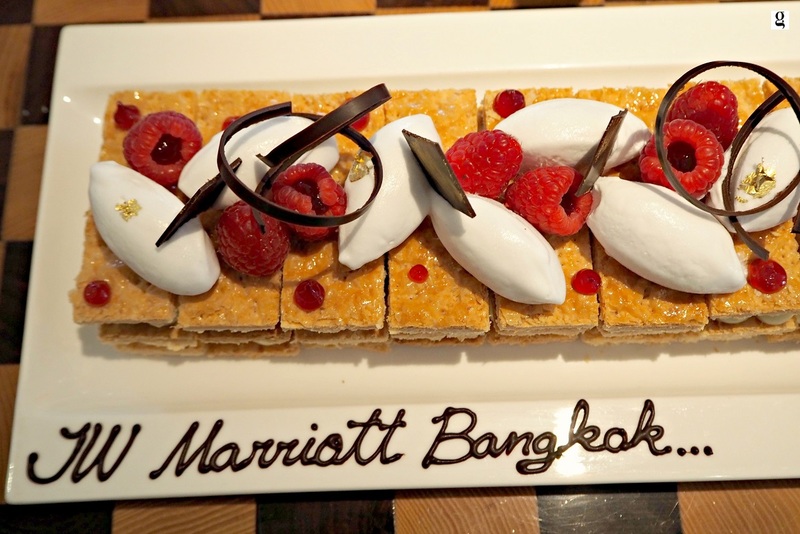 It costs only THB 1,990++ per person. Children (ages 4-11), half price. 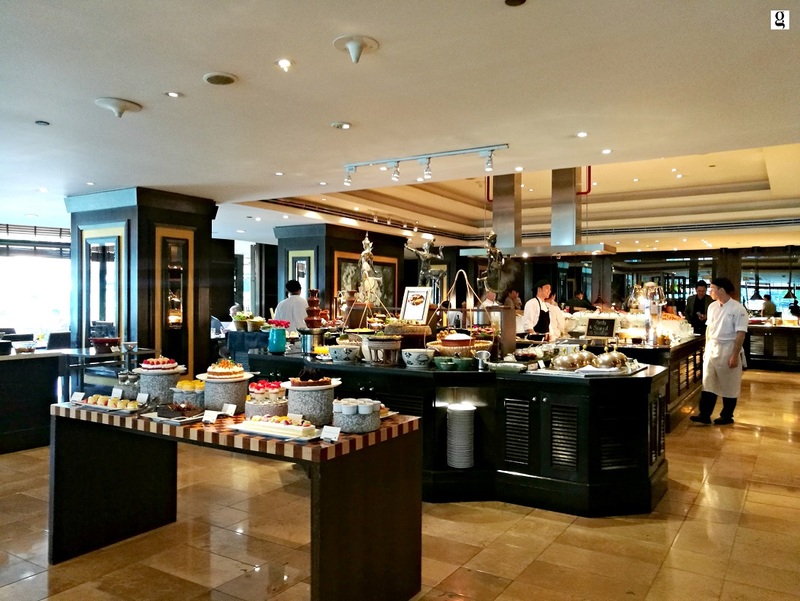 Who in Gourmet Bangkok team reviewed the Sunday brunch at JW Marriott Bangkok? 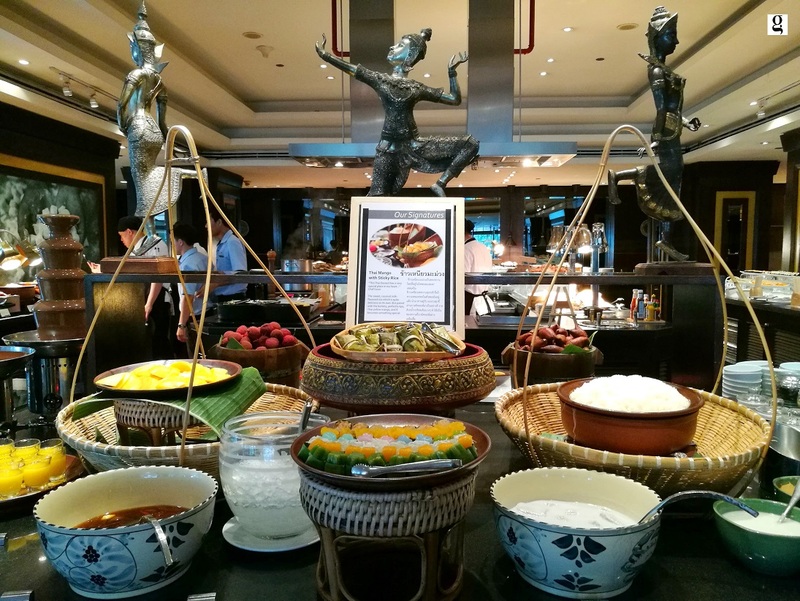 Will Gourmet Bangkok recommend the Sunday brunch at JW Marriott Bangkok? Definitely! 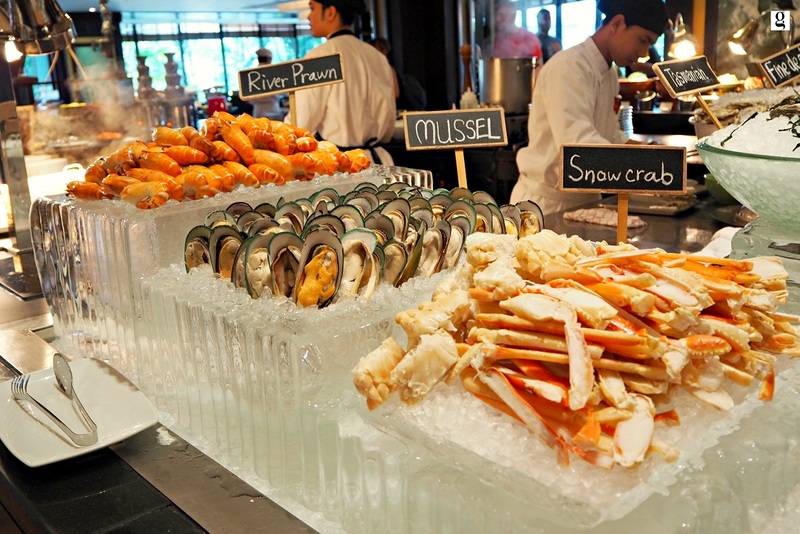 We highly recommend the Sunday brunch at JW Marriott Bangkok to you all.